Do you need to ​coordinate complex product structures, individual parts, BOMs and documents? 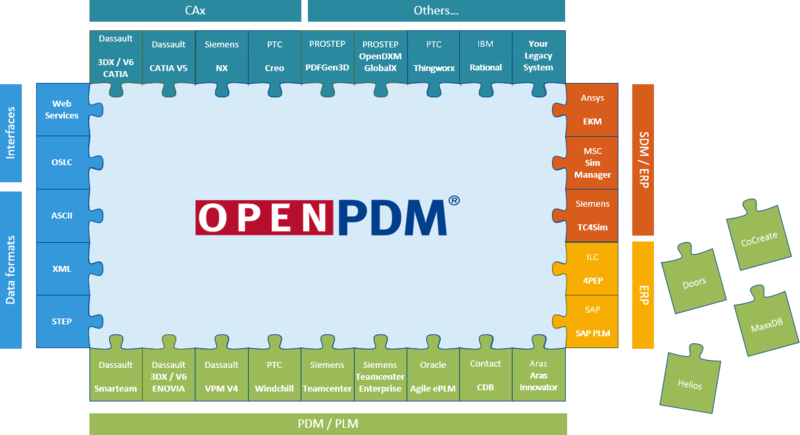 OpenPDM Connect easily synchronizes product data for ​faster and more accurate development. ​Do you need a PLM PLM connection? A reliable method for connecting two digital PLM systems is vital when managing a complex product development process. 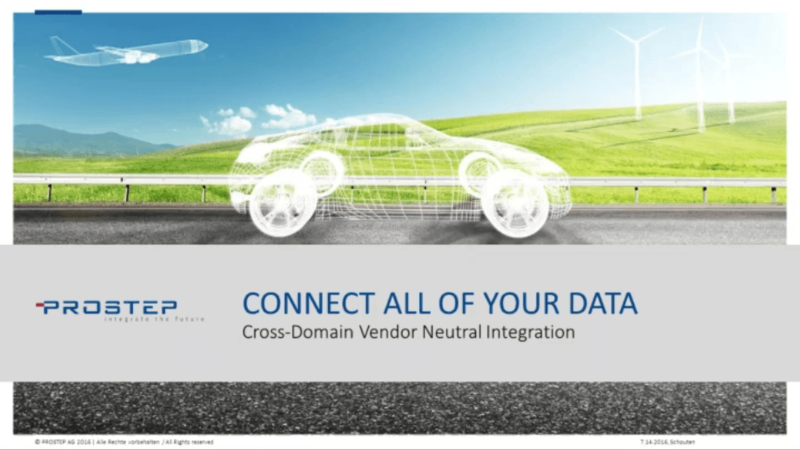 PLM to PLM connection can be a challenge, especially when each PLM is from a different vendor. 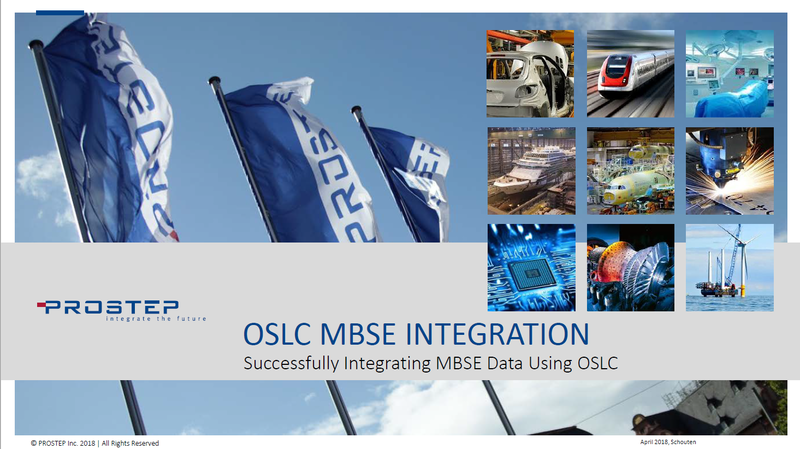 It is crucial to have the right skills and toolsets when synchronizing individual parts, BOMs, documents and complex product structures with version and metadata status. 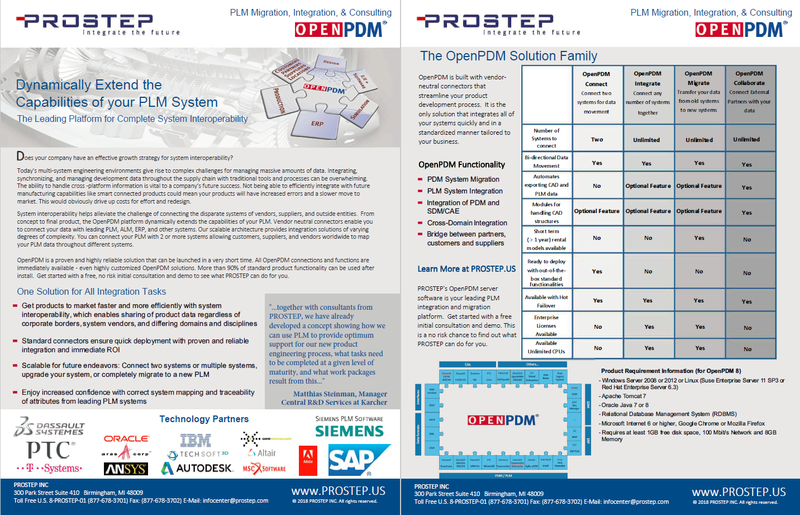 Further, PROSTEP's partnerships with leading PLM vendors such as Dassault, PTC, SIEMENS, ARENA and others ensure reliable, proven PLM to PLM solutions.